S Rp 355.000.000 * Best Seller! Featured with an ideal combination of quality, versatility and affordability, DC-N3 is truly a redefinition of the base, providing you with best-in-class performance, efficiency and value. 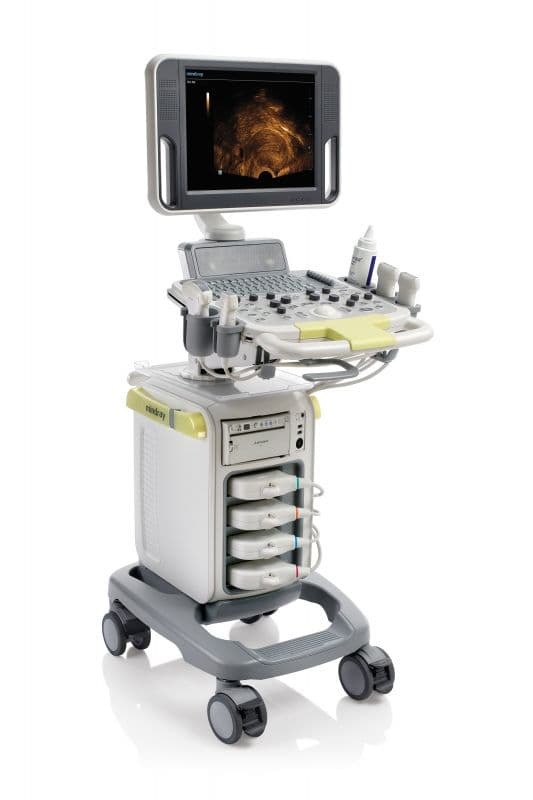 Equipped with real-time 4D imaging functionality and flexible configuration server, DC-N3 is an ideal entry-level system well suited for varying diagnostic requirements within the field of obstetrics and gynecology.